Big news out of Rumer land: The sublime singer-songwriter is slated to make a record of Burt Bacharach-Hal David songs – and has solicited suggestions from fans as to which ones they should be. So, for today’s Top 5: Bacharach-David songs that she should consider for the project. 1) “I Just Don’t Know What to Do With Myself.” Originally sung by Tommy Hunt in 1962, but definitively covered by Dusty Springfield, who had a No. 3 hit with it in the U.K. two years later. 2) “Twenty Four Hours From Tulsa.” A country & western-flavored story-song about a guy leaving his gal for another. Few thought twice about it when it was a hit for Gene Pitney in 1963, but when Dusty covered it a year later the switch in gender perspective caused a minor uproar. Why? Because, well, it was 1964. 4) “The Look of Love.” A stone-cold Dusty classic that garnered Bacharach-David an Oscar nomination due to its use in the 1967 spy spoof Casino Royale. 5) “This Girl’s in Love With You.” Covered numerous times by many people, both as “Guy” and “Girl.” Herb Albert had a No. 1 hit with it in 1968, and Dionne Warwick scored a No. 7 hit with it a year later. This, though, is my favorite version. Why? It’s Dusty. 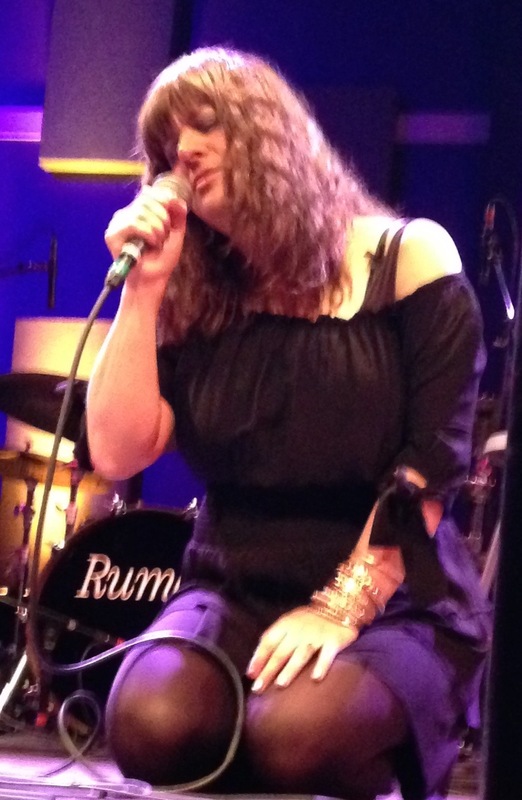 And now… the second Top 5 for today, this one of Bacharach-David songs that Rumer has already covered. 2) “Do You Know the Way to San Jose” – with the Dutch Metropole Orchestra.